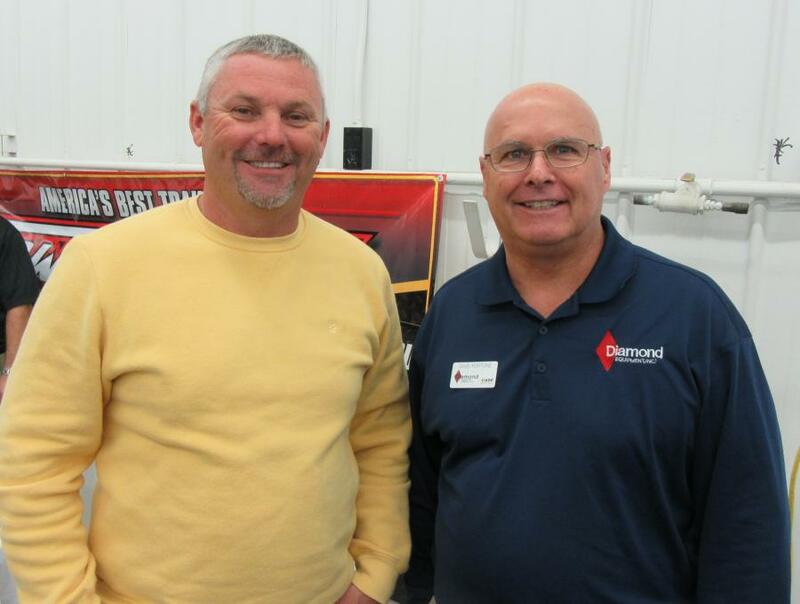 Scott Normington of Ground Control Excavating, talks with Dave Fortune, Diamond Equipment, at the open house event. 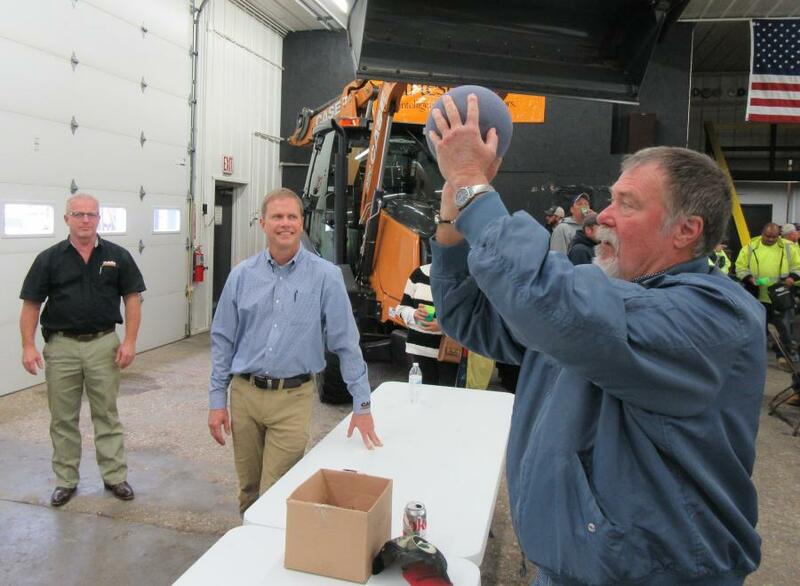 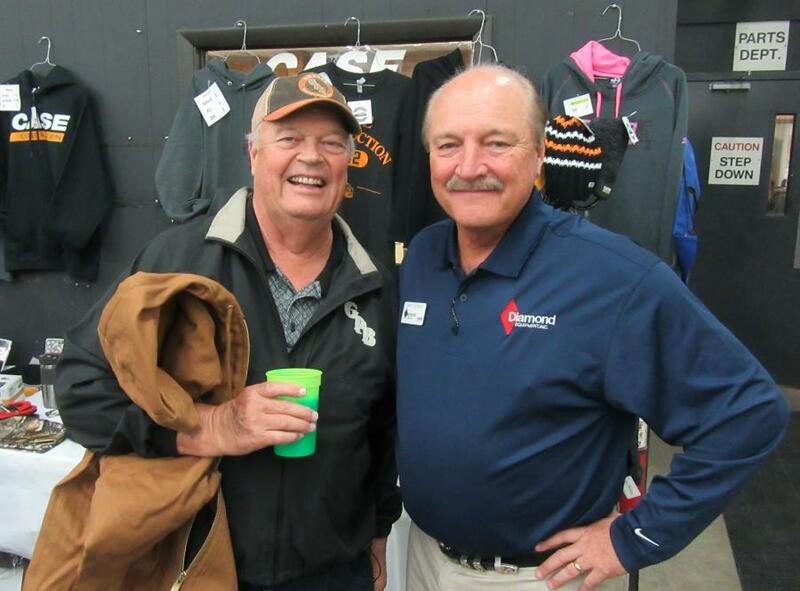 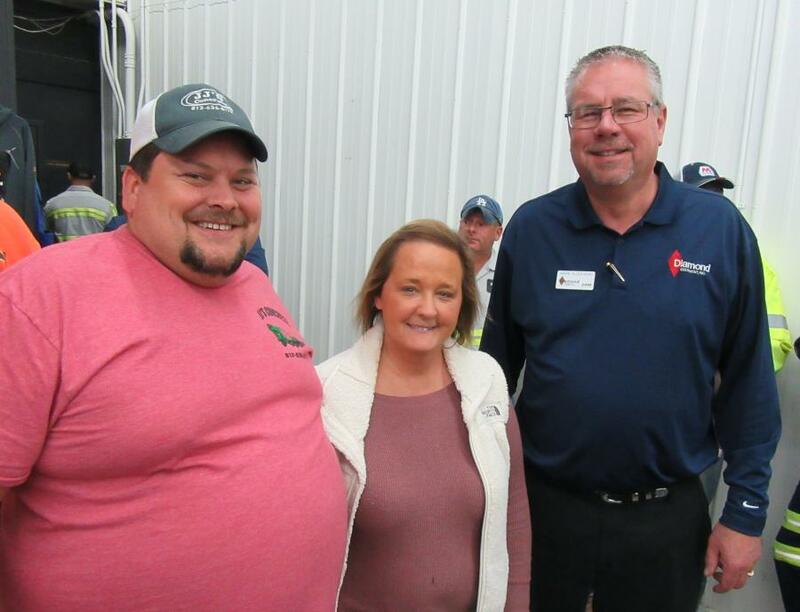 Diamond Equipment's 47th Thanksgiving open house event attracted the dealership's largest turnout with more than 800 guests stopping in to catch up with company employees, win door prizes and enjoy a hearty barbecue lunch. 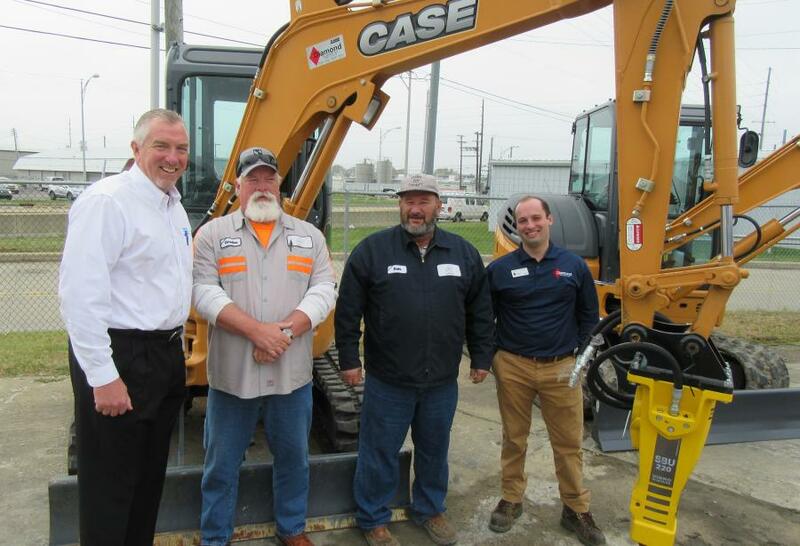 The event, held on the Friday prior to Thanksgiving at the dealership's headquarters location in Evansville, Ind., has become an annual tradition signaling the start of the holiday season. 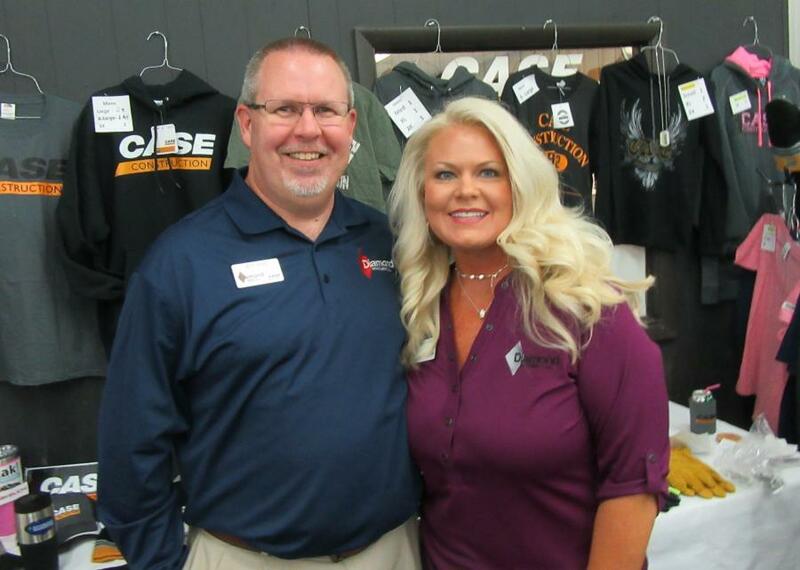 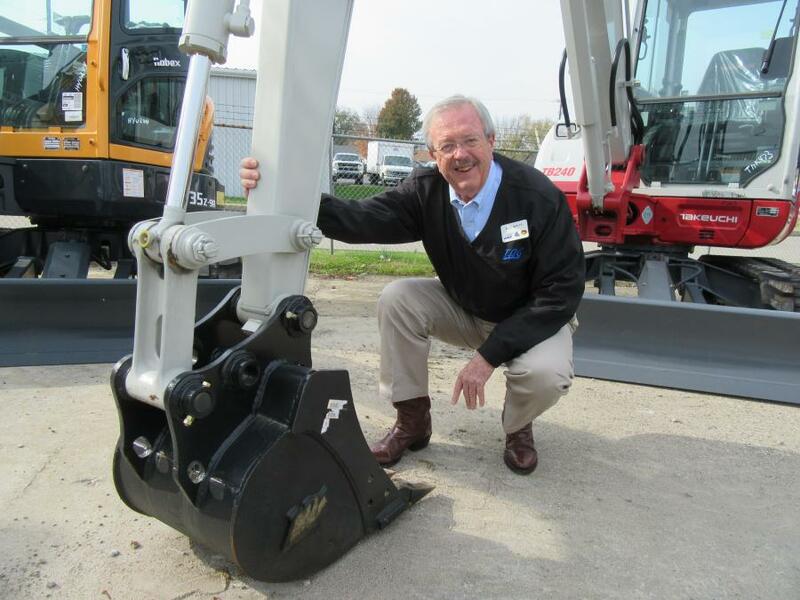 Developed as a way to thank the dealership's valued customers, the popular event draws construction contractors, municipal maintenance employees, farmers and landscape contractors from Indiana, Illinois and Kentucky. 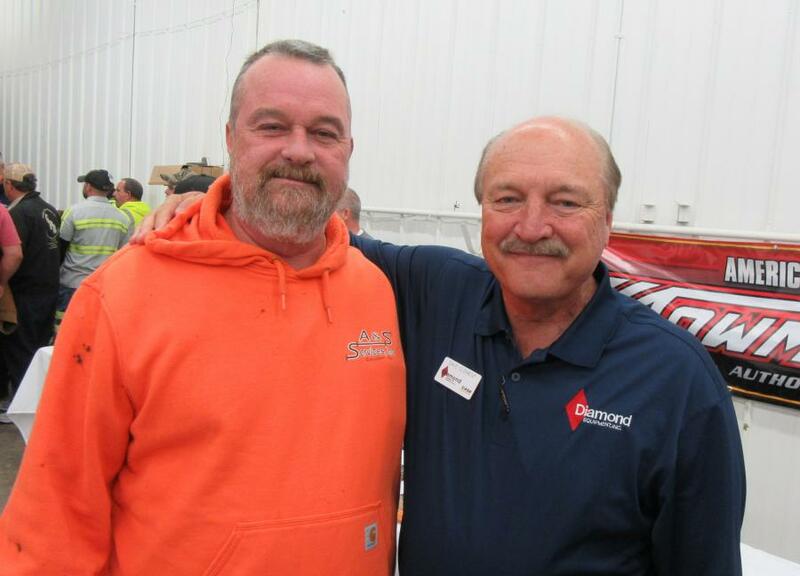 Dave Clement, Diamond Equipment president, said he looks forward to hosting the event every year, and said it is a great opportunity for he and his employees to catch up with customers, thank them for their business and wish them the best of the holiday season. 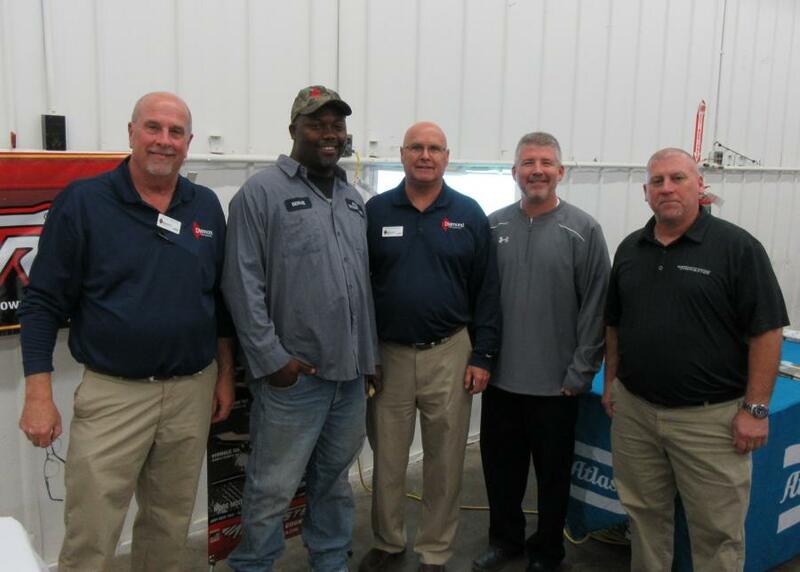 Factory representatives from the dealership's equipment lines, including Case Construction Equipment, Hyundai, Takeuchi, Tag Manufacturing, Towmaster Trailers and new attachment supplier, Atlas Copco were on hand to help out with the festivities and discuss their equipment lines with attendees. 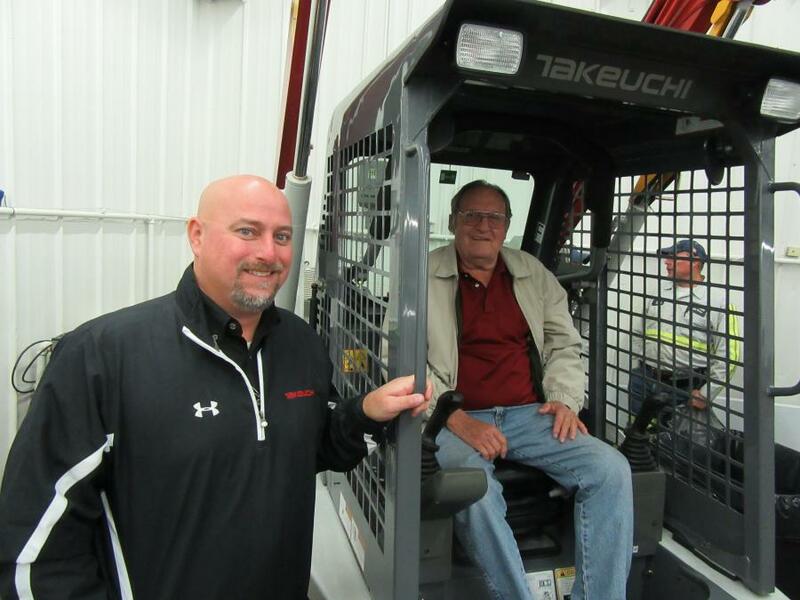 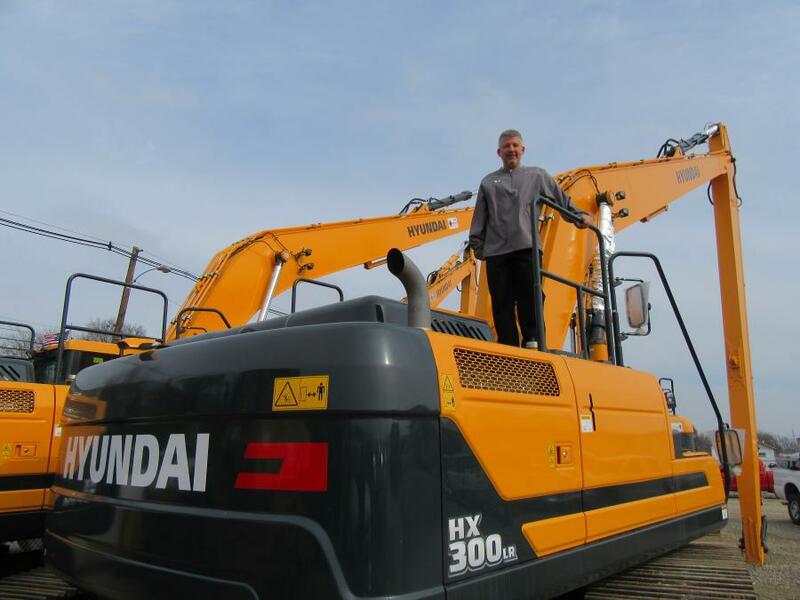 Established in 1969, Diamond Equipment operates five locations in Indiana, Illinois, Kentucky and Tennessee and is the authorized dealer for Case Equipment and also represents Hyundai, JLG, NorAm, SkyTrak, Sullair, Takeuchi, Terex trucks, Atlas Copco attachments and Towmaster Trailers.